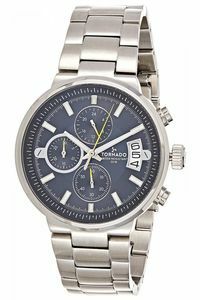 Time House is UAE’s largest online watches store that offers a wide range of branded timepieces at heavily discounted prices. With numerous watch shops across the country, we are an authorized retailer of luxury watches as well as mid-range watches and everything in between. Our collection comprises of the most trusted brands of luxury watches, fashion watches, dress watches and designer watches. 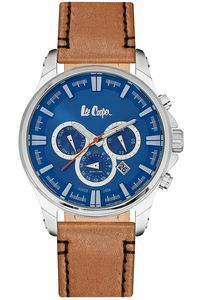 Being a go-to online watches shopping store for all timepiece tastes, our colossal assortment caters to every occasion, lifestyle, pocket, requirement and style. 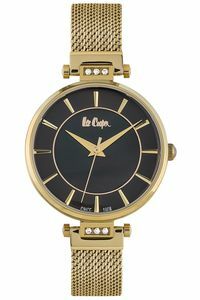 At our website, you’ll find irresistible offers on watches online for both men & women. Here at Time House, we always keep a keen eye on the latest trends of watches to bring you the best offers in Dubai, across the UAE, Kuwait, Qatar and KSA. 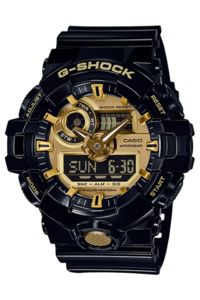 Whether you’re searching for discounted watches in Dubai, latest 2019 watches collection, or branded watches for him & her, you are sure to find a good deal here. 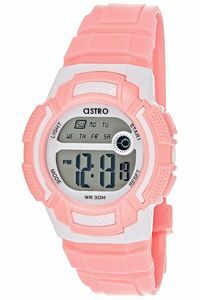 Astro’s constellation of watches caters the needs of trendy aficionados who want a great watch without spending much. Astro wrist-watches are a smart choice for keeping the time in chic style. 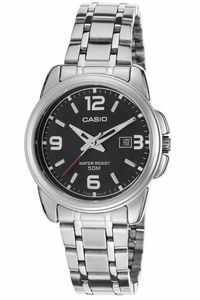 Casio watches are a reliable option for watch enthusiasts looking for incredible usefulness and elegant style at a reasonable price. 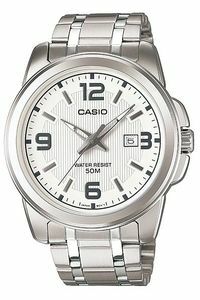 Casio is quite famous around the globe owing to its unmatched reliability thus their watch variants are a worthwhile investment. Being the world’s leading watchmaker, Citizen crafts evergreen models for all age and gender segments. Offering unmatched durability, timeless designs and innovative features, citizen watches are a must have for every watch collector. 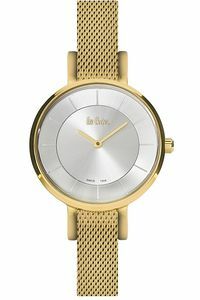 Ecstasy is another popular watch brand in UAE that offers highly appealing time keeping products for highly successful, fashion savvy and stylish purchasers. 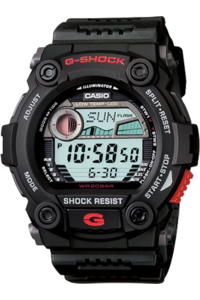 Casio G-SHOCK watches are a must-have item for all types of watch collectors. 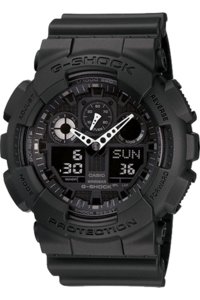 Offering waterproof, Bluetooth enabled, atomic time keeping, dustproof, shatter proof, shock proof digital and analog watches for both men & women, these rugged watches are great for adventure, casual and everyday use. Giordano watches are worth every penny as they come in a wide variety of designs to suit your style and personality. 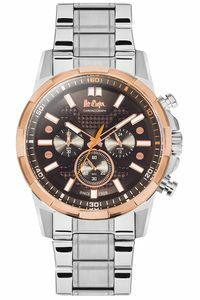 This globally recognized English watch brand provides varied wearing options, each of them specialized to meet the style requirements of different tastes. Police watches are all about freedom and are for those who want to stand out from the crowd. The collection Police offers is truly iconic and their modern designs, high-quality materials and contemporary craftsmanship makes them one of a kind. 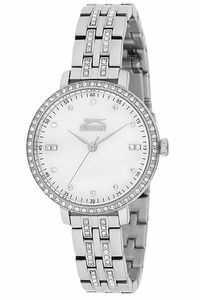 Having a rich history of manufacturing sports good, the watches from Slazenger are sporty, robust, trendy, durable and playful. Stylo watches though targeted towards the "mid-range market” are second to none to any other watch brand in UAE. Ensuring accurate time-keeping, longevity and style, these wrist watches offer the perfect value for money. When it comes to searching for the best watch price in Dubai, nothing beats Ultimus as they combine affordability, style and innovation. Each one of these watches depicts true craftsmanship and are exquisitely molded to perfection. Wainer’s wide collection of vintage and modern timepieces focus on filling every collector’s dream wristwatch desire. Owing to unique designs, sturdy builts, high-grade materials and exceptional movements, Wainer watches will last you for ages. 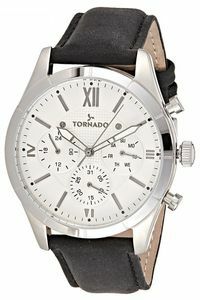 Tornado watches are known for their performance, design and reliability. The brand showcases a wide assortment of luxury watches to meet the timekeeping needs of all watch fanatics.